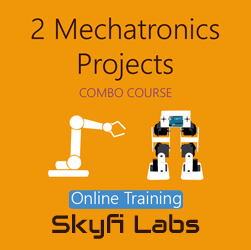 The following projects are based on Servos. 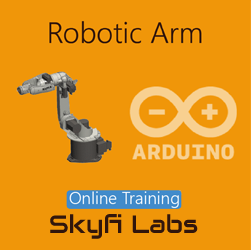 This list shows the latest innovative projects which can be built by students to develop hands-on experience in areas related to/ using Servos. 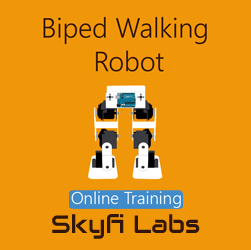 You can build this project on Servos as a project based course at your home. 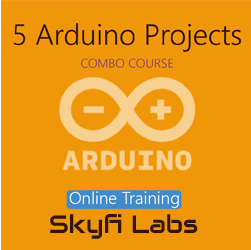 The kit required will be shipped to your doorstep and you can do the course with video based tutorials which will help you understand the theory and build the project. 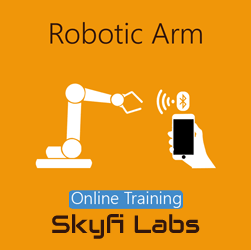 In this course, you will build a Robotic Arm with 3 degrees of freedom which can act as a Pick and Place Robot and is controlled with the help of your hand gestures. Animatronics is the illusion of life achieved via electronic devices. Animatronic techniques using robots to imitate human and animal activities are widely used in industry and practiced in movie making to create imaginary life-like creatures. Animatronics technology makes it possible to replicate a living being’s action and facial expressions. 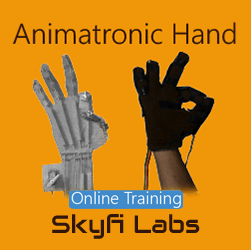 In this course, we train the students to design, fabricate and control an Animatronic hand using embedded systems. A hexapod robot is a mechanical robot that walks on six legs and is the most famous one in the legged robots category. Also, Hexapod robots are very stable when compared with two-legged robots, i.e. 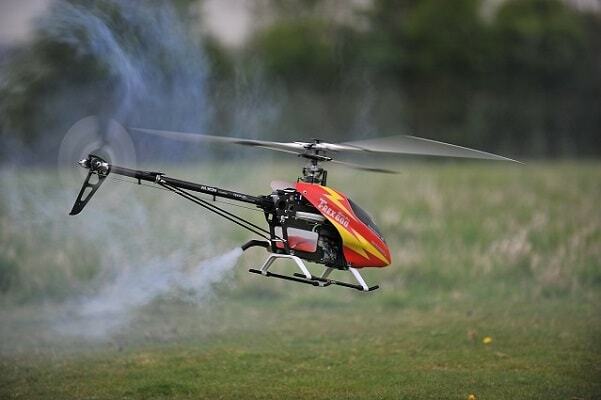 it can even move in slightly rocky and uneven terrains at ease with its flexible movements. 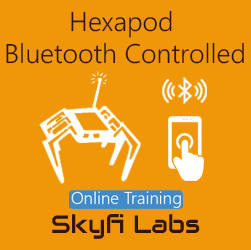 Due to this capability of walking on various terrains, Hexapod finds its application across diverse technological fields. 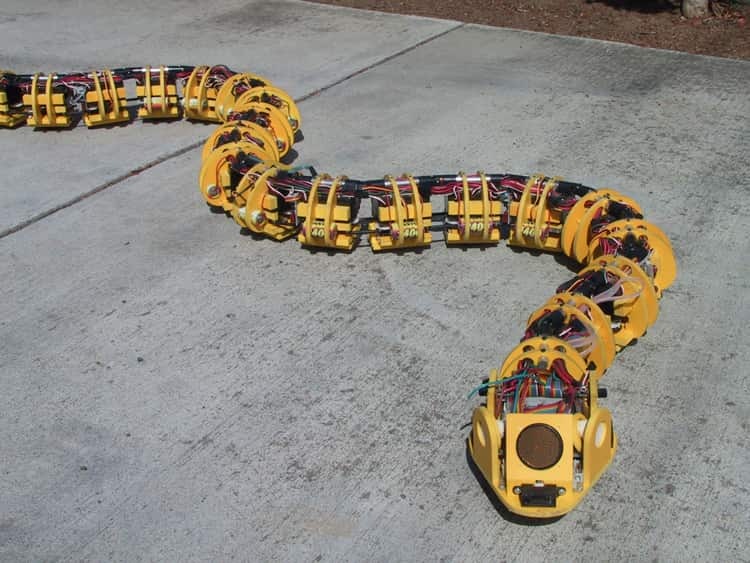 We Humans have always been inspired by nature so much that we try to replicate everything that nature can do one such example is making a robotic snake.